Top company officials from two of the largest social media platforms in the world were grilled Wednesday by members of the Senate Intelligence Committee, including Maine’s Susan Collins and Angus King. The hearing was called, in part, to find out what Facebook and Twitter are doing about the spread of misinformation on their platforms. Republican Senator Susan Collins, who has been targeted on Twitter by accounts traced to Russia, says she was never alerted by Twitter, but instead found out from researchers at Clemson University. 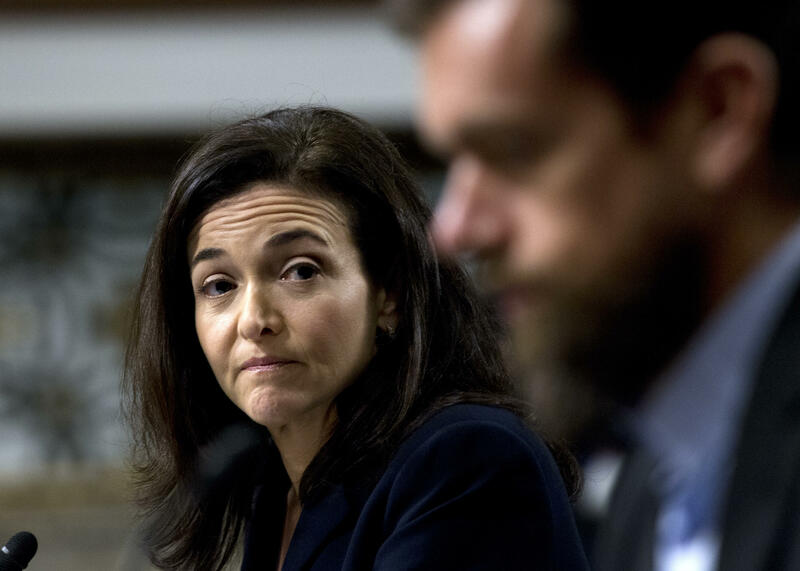 She asked Jack Dorsey, co-founder and CEO of Twitter, about the company’s notification policy. “It seems to me that once you determine that, you should notify the people who are a target,” Collins said. Collins told Dorsey, and Facebook’s Chief Operating Officer Sheryl Sandburg that that they need to do more to communicate to users of their platforms who receive communications from fake accounts set up to influence public policy. Independent Senator Angus King says he has learned from visitors from Estonia, Latvia and Lithuania that Russia has not had much success in influencing political outcomes in those republics, because most citizens are aware of the Russian efforts and pay little attention to them. King strongly suggested to Sandburg that social media platforms take steps to make users more aware. “I would like from each of you some thoughts and hopefully a commitment to educating your users about the potential for abuse of the very medium they are putting their trust in,” King said. King said that he also wants to make sure that in the process of responding to these outside forces, these social media platforms do not become censors. He worries that legitimate ideas could be swept up with false information. Another major platform, Google, did not send a representative to Wednesday’s hearing. Originally published Sept. 5, 2018 at 5:12 p.m. ET. 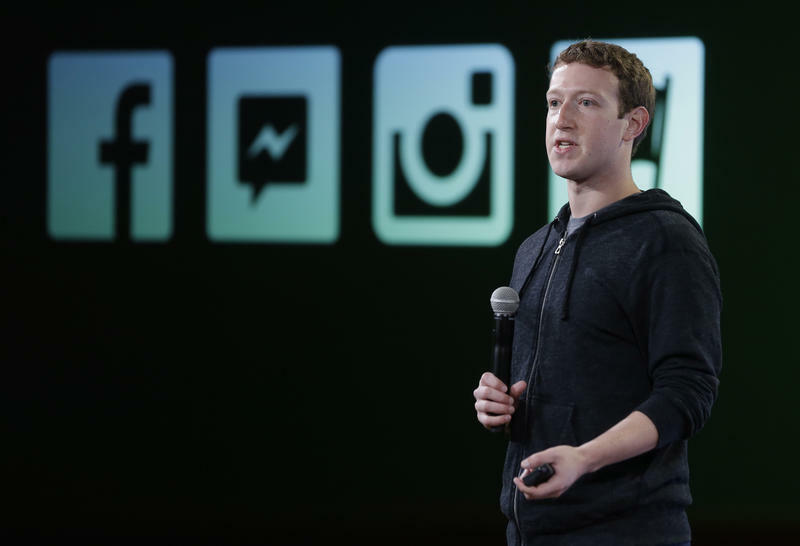 Facebook CEO Mark Zuckerberg broke four days of silence Wednesday by posting about the Cambridge Analytica controversy involving a data mining company linked to the Trump campaign. Zuckerberg says Facebook has a "responsibility" to protect users' data, and that "if we can't then we don't deserve to serve you." That may come as a relief to many aficionados of the social media platform, but others say it may be time to bid farewell. 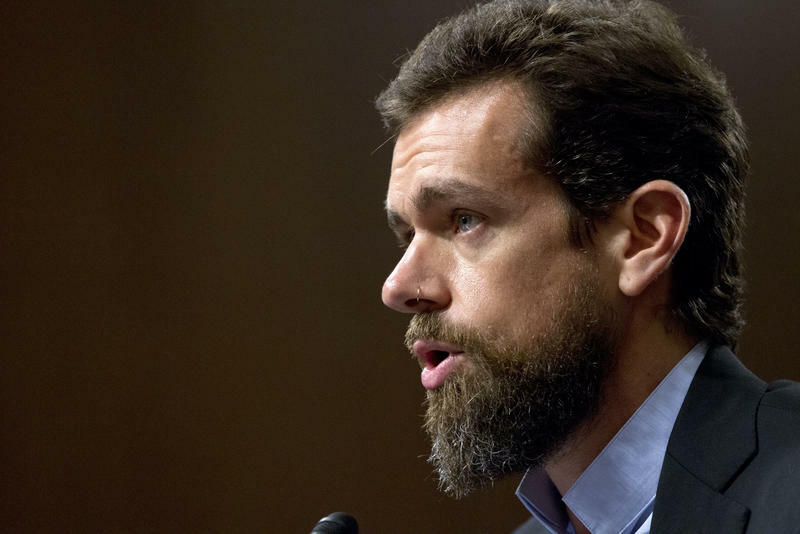 Twitter CEO Jack Dorsey is appearing before a House committee as the social media company faces intense scrutiny from both sides of the aisle. Conservatives have accused Twitter of censoring prominent voices on the right, while liberals have taken the company to task for what they say is a failure to police hate speech on the platform.